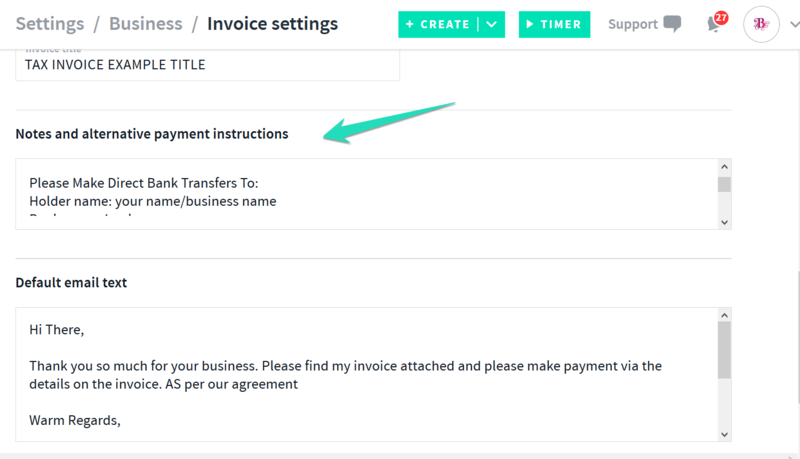 You can also set up and display alternative payment options by default on the invoice. Select your preferred payment gateway and follow the prompts to connect. Once you have connected your preferred payment gateway your personal PayMe URL will auto generate. Note: Upgrade to AND CO Pro today to remove the AND CO branding on the bottom! 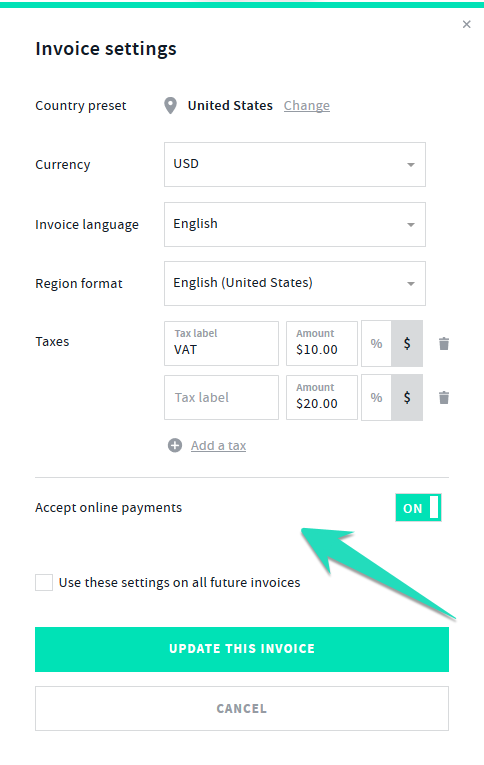 WePay is only available to US and Canadian accounts. 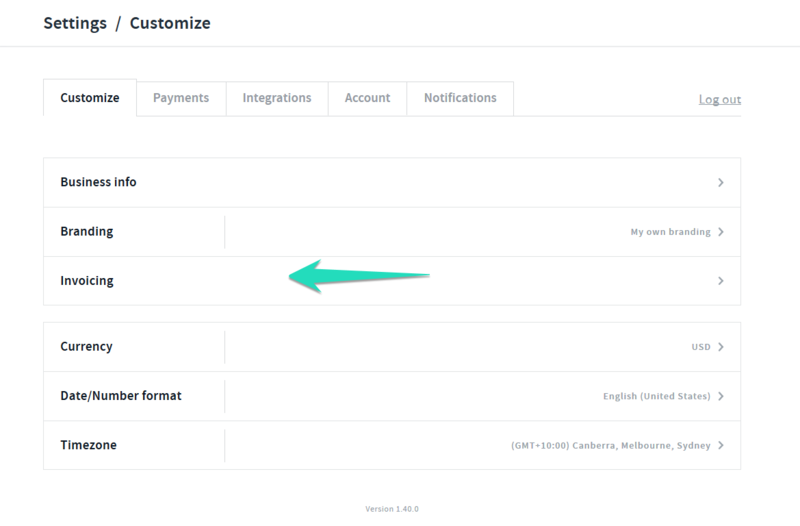 You can set the default country via the settings tab > Customize > Business info > Country. Please ensure you complete your WePay profile set up to ensure your WePay account profile is verified and your withdraw settings are complete. 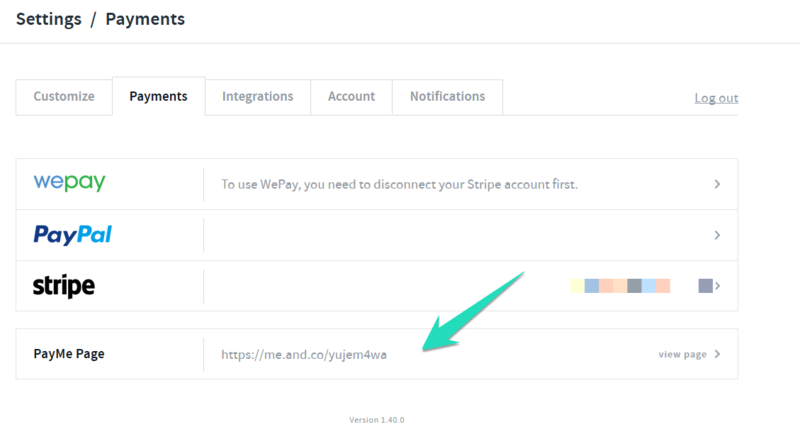 Should you not wish to set up Wepay you can select "View Alternative Payment Methods" in Grey and set up Stripe or PayPal instead. 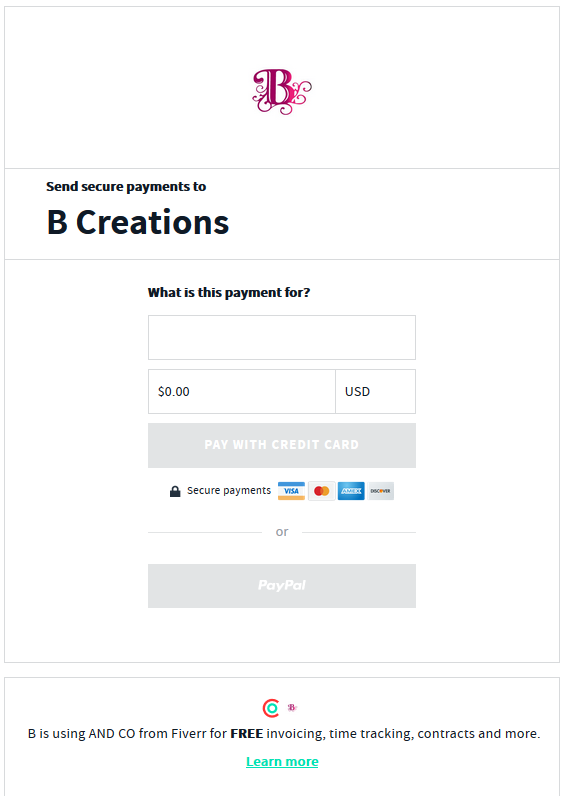 You can also check directly with each connected payment gateway by logging into your account via Wepay, PayPalor Stripe to manage your fees, payments and withdrawals. WePay is only available to US and Canadian account holders and you will need to submit a application and complete your profile to verify your WePay account. 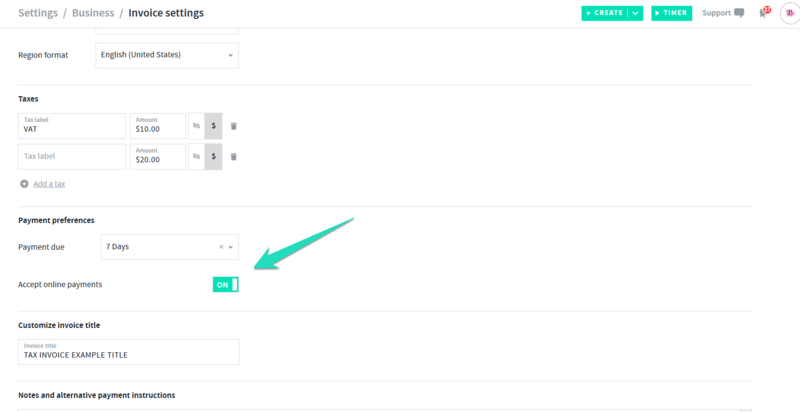 You can remove Stripe and PayPal connections by removing your PayPal email and disconnecting Stripe. Check on payments as well as make withdrawals of funds by logging in directly to your connected account eg. WePay, Stripe or PayPal.